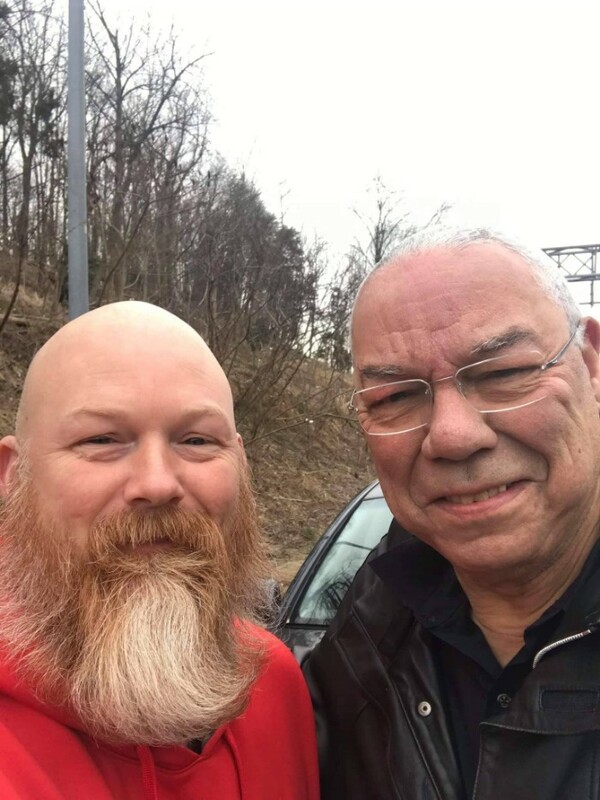 General Colin Powell Blows Tire On Road But Stranger’s Reaction Has Internet Melting. 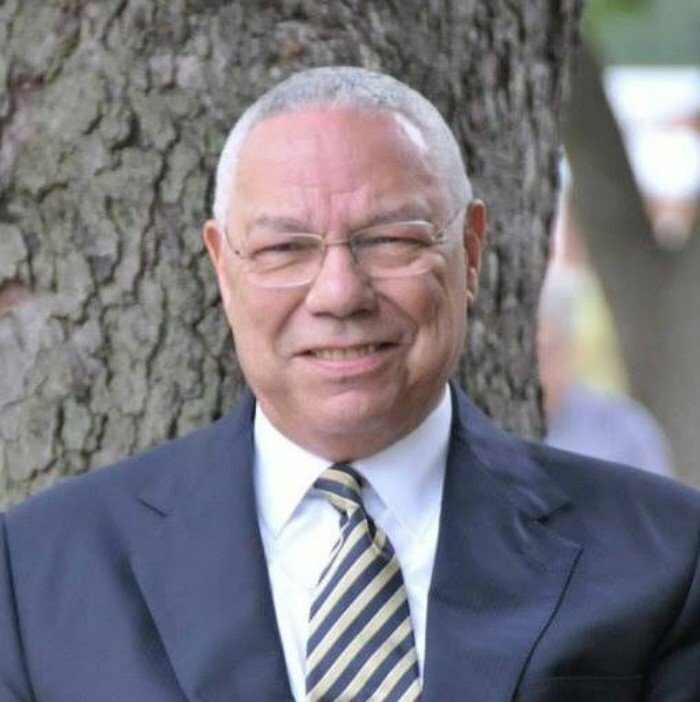 Colin Powell is a decorated United States Veteran and previously worked alongside former-president George W. Bush in the White House. Recently, the retired hero was on his way to a medical center for an exam when his tire blew out. 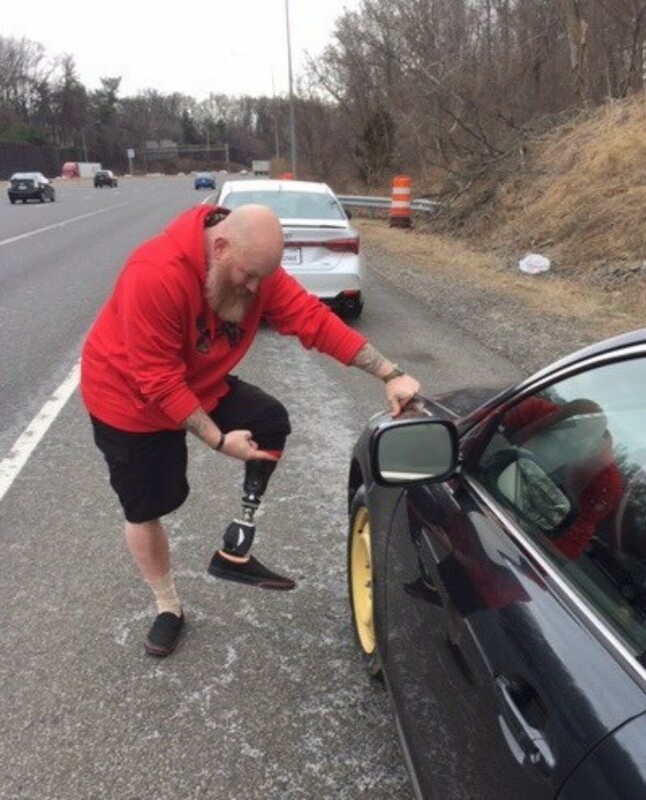 As he worked in the cold to put on his spare tire, a stranger pulled up to help – and ultimately brightened Colin’s day. As I drove along Interstate 495 my left front tire blew out. I am a car guy and knew I could change it but it was cold outside and the lug bolts were very tight. I jacked the car up and got several of the bolts removed when a car suddenly pulled up in front of me. As the man got out of his car I could see that he had an artificial leg. He said he recognized me and wanted to help me. We chatted and I learned that he lost his leg in Afghanistan when he worked over there as a civilian employee. Colin went on to say that the gentleman finished the job for him and then the two both hurried on to their respective appointments. 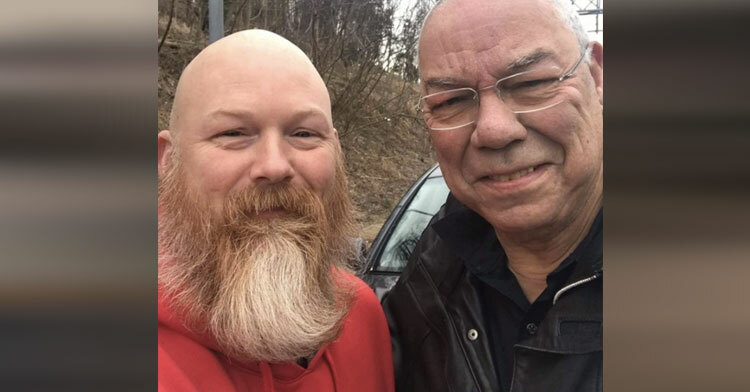 In the midst of the chaos, Colin didn’t get the stranger’s contact information but they did take a “selfie” together before parting ways. Thanks, Anthony. You touched my soul and reminded me about what this country is all about and why it is so great. Let’s stop screaming at each other. Let’s just take care of each other. You made my day. What a nice reminder of the good in our world. Feeling inspired? 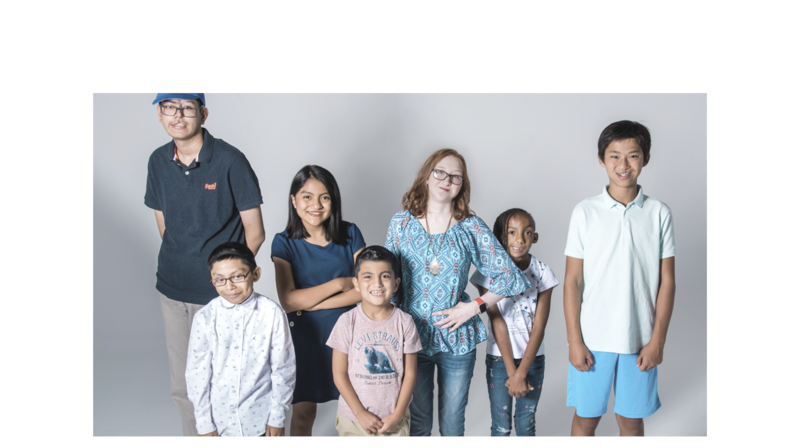 Make sure you spread the love and share the story with friends!